Show off your gym progress when you pull on in the Nike Tank Training Vest Gunsmoke, Atmosphere Grey and Black. 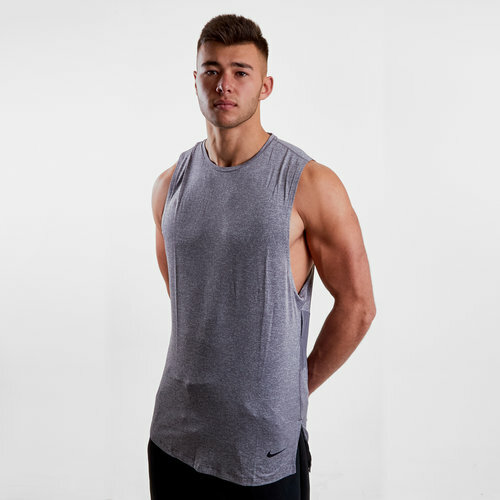 This mens training tank has been designed with Nike's DriFIT technology which helps to keep you cool and dry under pressure when the action steps it up a notch. 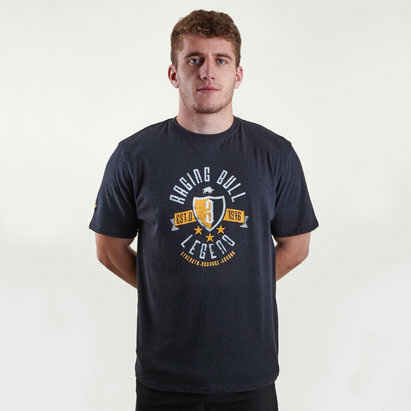 So even during the most intense workouts, you'll be at your best all the up to the final rep.
Utilising a lengthened back hem which helps with coverage during dynamic movements, giving you the focus and drive to get stuck into your workouts.